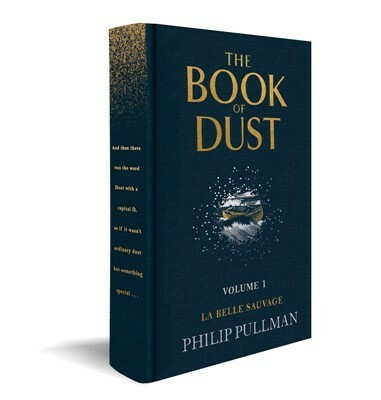 To celebrate Philip Pullman’s win, we present a very special edition of La Belle Sauvage. The volume arrives in an exclusive cloth jacket, enhanced by gold foil and embossed finishes, a gold ribbon marker and endpapers of the London and Oxford skylines. Specifically for this edition, illustrator Chris Wormell has also completed six alternative daemon Ex Libris bookplates and every copy will carry one of the six designs.